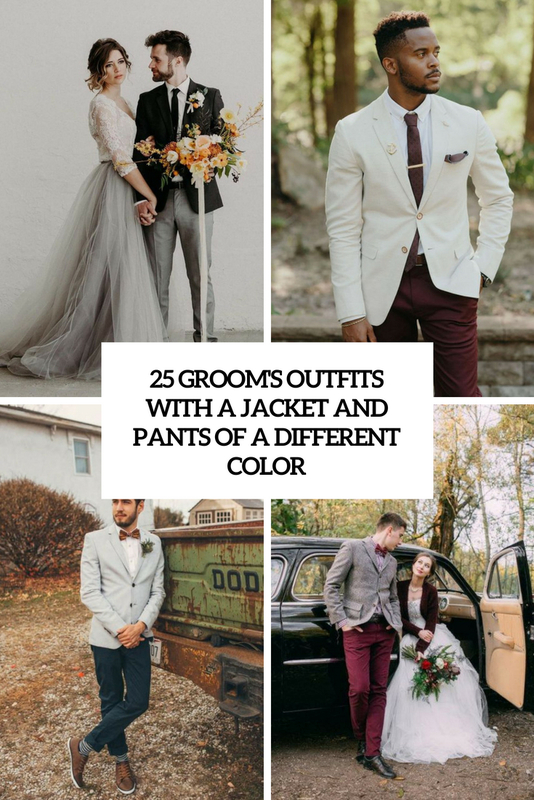 Everybody say that a wedding day if the most important day in woman’s life. 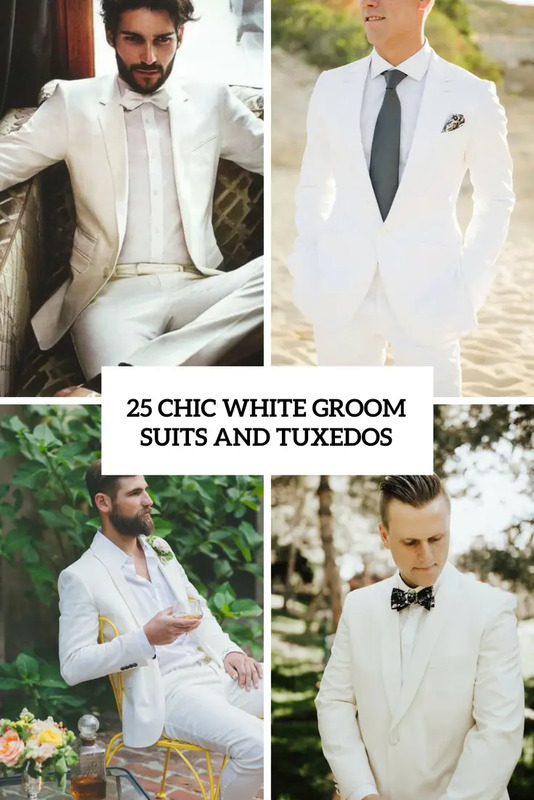 Although it’s as important in men’s life too. 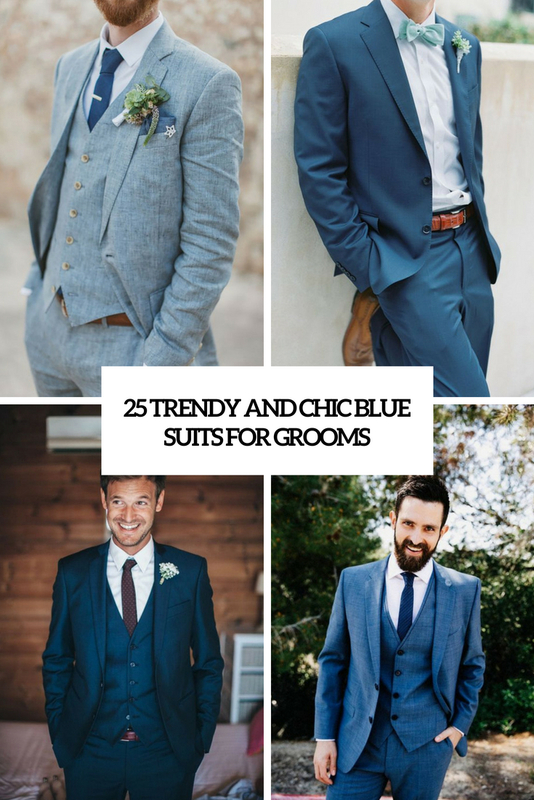 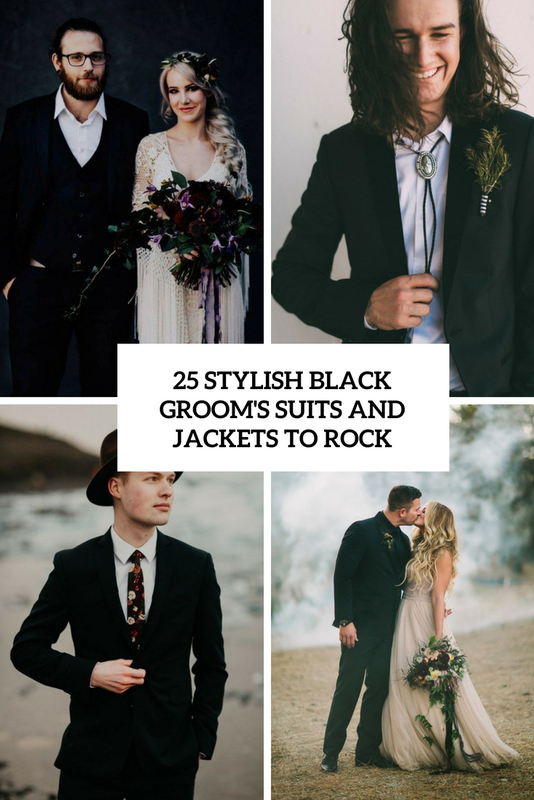 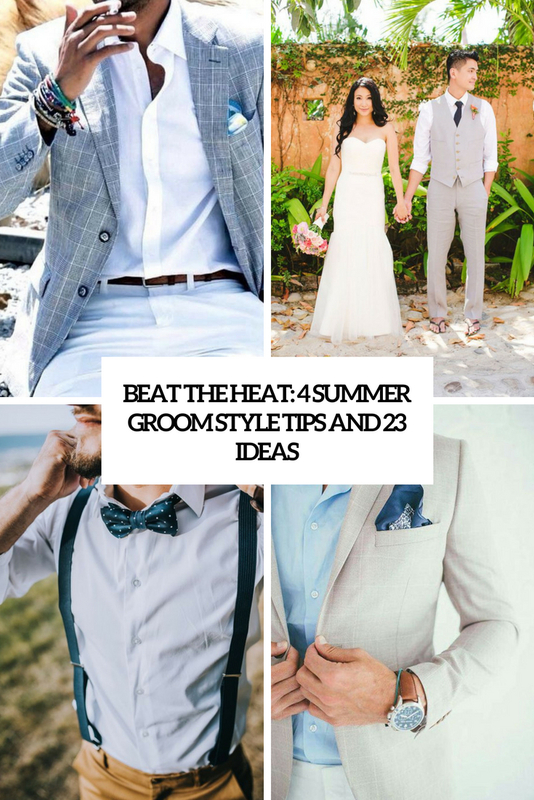 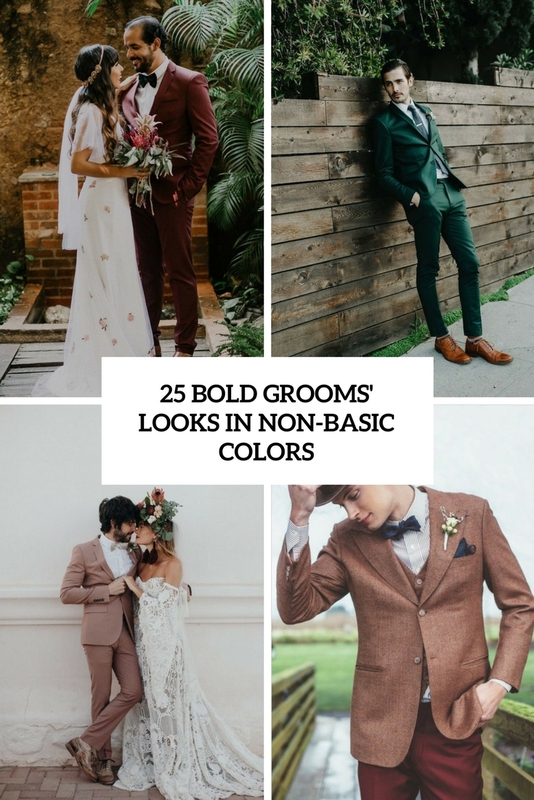 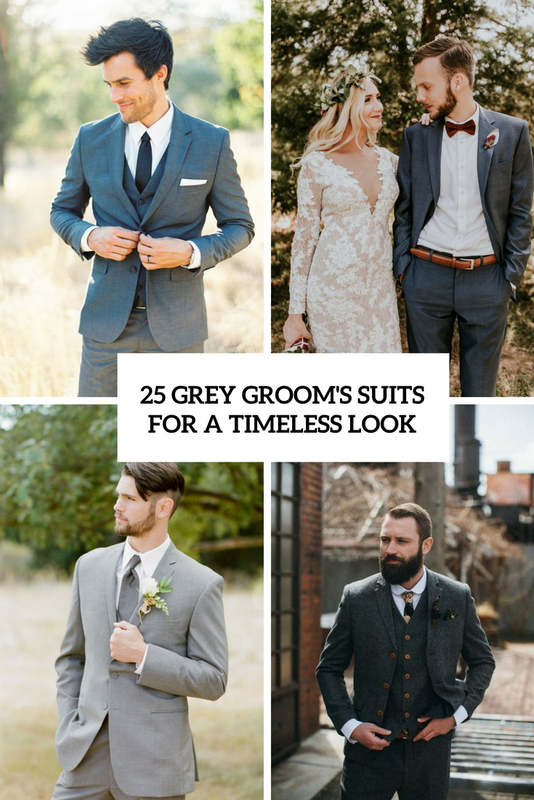 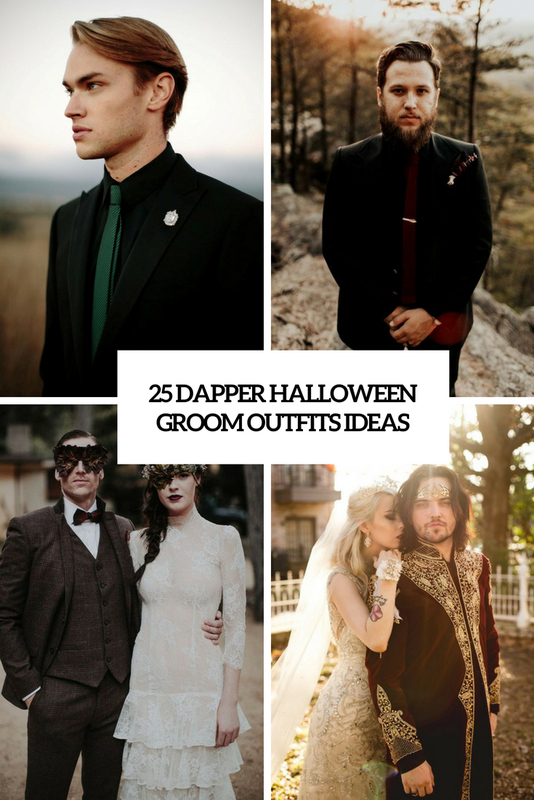 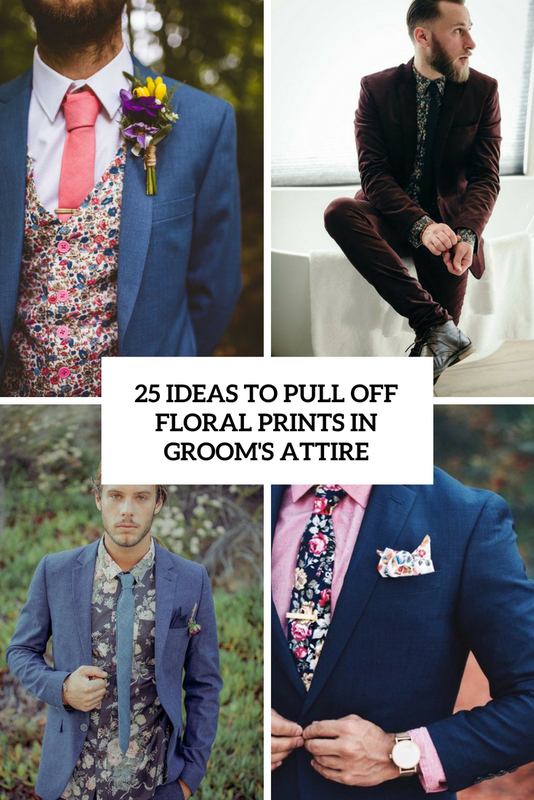 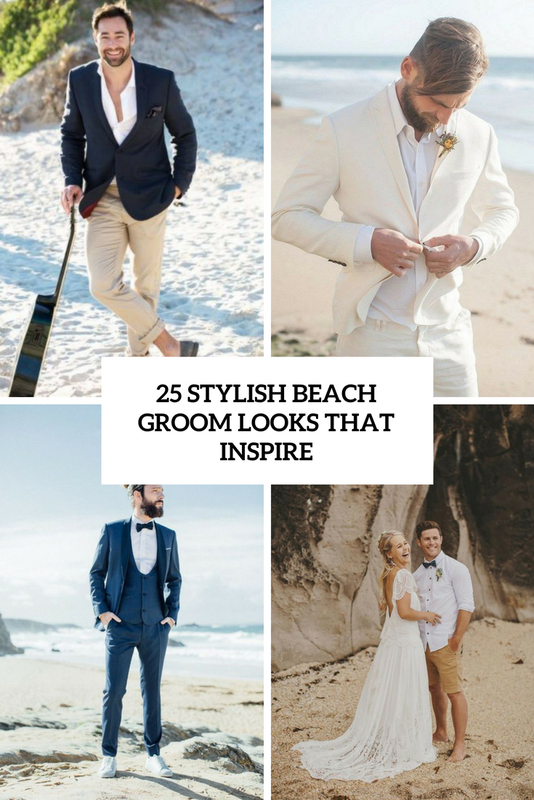 In this category we gathered lots of different tips, howtos and inspirations to help any groom be the best out there!